150m+ Buildings 124 Completed • 5 Under Constr. 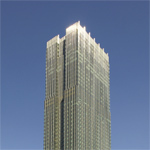 300m+ Buildings 6 Completed • 1 Under Constr. 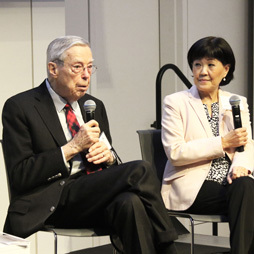 On the 50th anniversary of the Council on Tall Buildings and Urban Habitat’s founding, the 10th World Congress returns to the Council’s home, and birthplace of the skyscraper: Chicago. 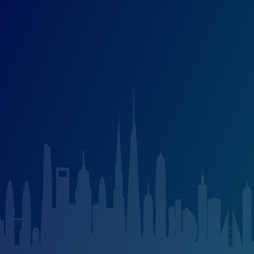 The CTBIUH 10th World Congress abstract submission portal is now closed with a high number of abstracts received for the tall building event of the year. 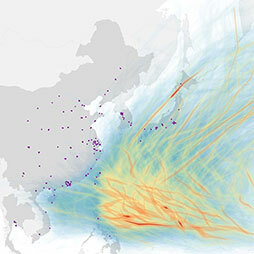 The deadline to submit a proposal is 30 January. 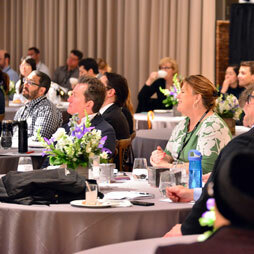 Competition will be high, so be sure to submit your abstract today to be considered for a speaking role. 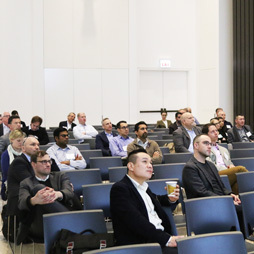 Join Facades+'s Chicago conference for a robust dialogue encompassing all things building skin—bridging the profession, industry, academia, operations, and ownership. 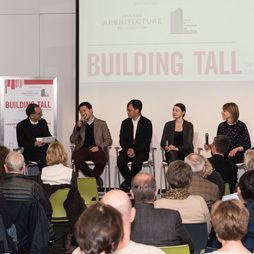 Debating Tall: Replace the Thompson Center? In the CTBUH Journal 2017 Issue II, two experts debate on the fate of the James R. Thompson Center as the State of Illinois plans to sell the historic building. 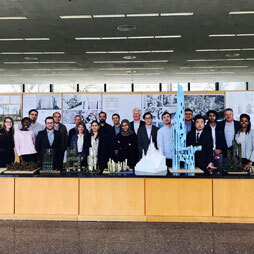 After a year of intense work assisted by the CTBUH and Gensler, IIT architecture students presented their final design studio projects in Crown Hall. Sponsored by the Italian Trade Agency and held at AIA Chicago, hear architect Stefano Boeri explain the Bosco Verticale, announced as the 2015 Best Tall Building Worldwide by the CTBUH. 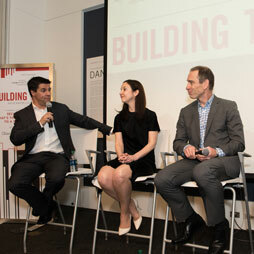 CTBUH Chicago held a presentation that introduced current research and advances in the field of 3D printed building design. Explore over 150 Chicago's hidden gems and architectural treasures of Chicago’s diverse neighborhoods - all for free. 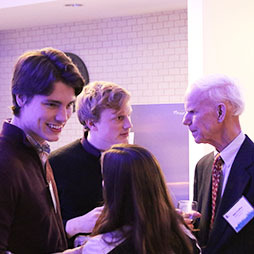 The Thomas Wysockey Civil Engineering Scholarship Fund is holding their second annual fundraising dinner, featuring guest speaker Joseph G. Burns of Thornton Tomasetti. 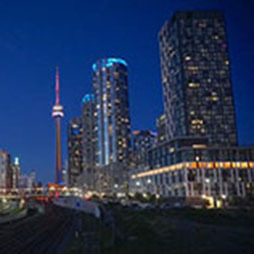 The Tall Building Fire Safety Management Training Course is packed with useful tools and techniques for those tasked with management, delivered over 5 days. 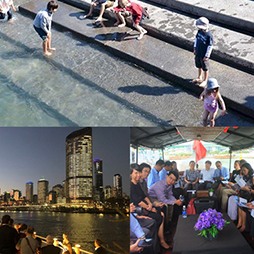 CCHRB Spring Seminar: “People Movement in High Rise Buildings"
Join CCHRB for a Spring Seminar on “People Movement in High Rise Buildings.” This will be a half-day discussion on the modern elevator and the latest technologies in vertical transit. The Construction History Society of America will be hosting the 5th International Congress on Construction History at the Palmer House Hilton Hotel in Chicago. 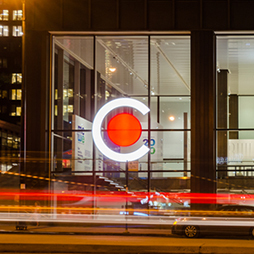 CTBUH Chicago hosted a tour of Gensler's Ability Institute of RIC which is currently under construction and set to become the sixth-tallest hospital in the world. 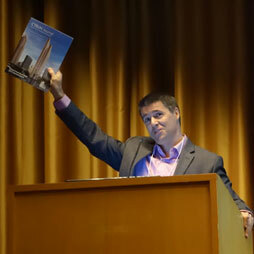 CTBUH Chicago and YPC held a lecture entitled “Tall Timber Buildings: Trends and Research” given by Benton Johnson, drawing 90-plus attendees. CAF is seeking volunteers interested in introducing youth ages 3-12 and their families to engineering concepts through hands on activities at our inaugural EngineeringFest. Dr. Philip Oldfield delivered a presentation on "Rethinking the Tall Building: Opportunities in the 21st Century Metropolis" as part of the ongoing IIT Cloud Talk series. 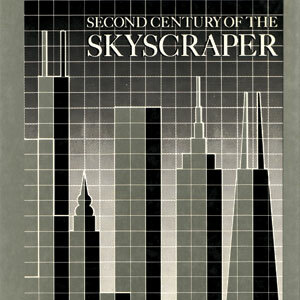 Is Chicago truly the birthplace of the skyscraper? 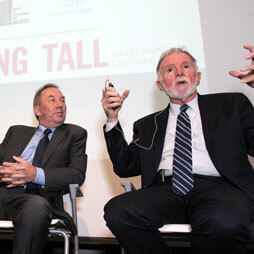 And what makes a building a skyscraper anyway? 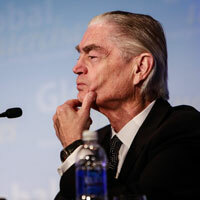 Geoffrey Baer will visit the NIU campus to provide those answers and more. This exhibition surveys Chicago’s rich urban history & explores contemporary approaches to five Chicagoisms–key historical principles that have powered the city’s distinctive evolution. Led by Blair Kamin, the architecture critic for the Chicago Tribune, the CTBUH Staff enjoyed a tour of the local Tribune Tower as part of its annual holiday party tradition. 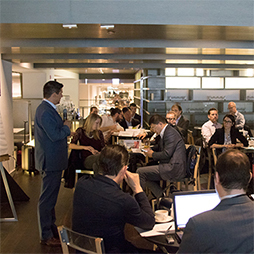 The annual meeting of the Young Professionals’ Committee took place at the CTBUH Awards Symposium where the group reviewed previous activities and planned future activities. 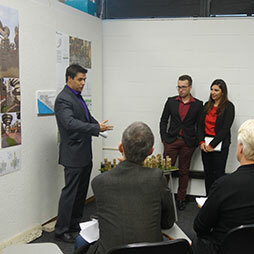 The Young Professionals Committee hosted a discussion which introduced the concept of "hacking" the built environment to create pragmatic, yet dynamic, augmentations to the city. 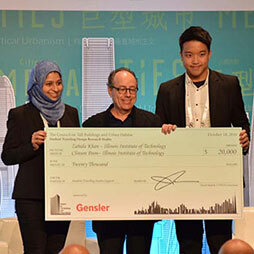 In its fourth year, the CTBUH’s free Awards Symposium was expanded to a full day event, bringing in presentations from four of the Finalist projects and the Innovation Winners. 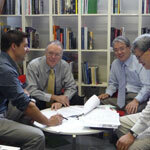 The Life Cycle Assessment of Tall Building Structural Systems research team gained significant understanding of the steel recycling process after a meeting at the ACME Refining Plant. The CTBUH research team visited Bluff City Materials to gain a greater understanding of the amount of energy that goes into recycling concrete. The CTBUH research team made a short trip to visit ACME Refining to collect more information regarding the energy involved in steel scrap and the processes employed in the facility. The CTBUH research team traveled to the Gerdau Ameristeel Facility to gain more information regarding the steel to be analyzed in the Life Cycle Assessment research project. The CTBUH research team made a visit to MBL Recycling to gather more information for the Life Cycle Assessment of Tall Building Structural Systems research project. The CTBUH research team met with Senior Project Manager Chris Phares of Clark Construction Group as part of the LCA Study. 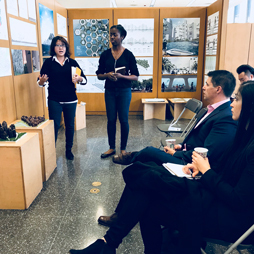 The Young Professionals Committee hosted its first student workshop at the University of Illinois at Chicago on the Coast at Lakeshore East. The Chicago Board of Trade opened its doors to CTBUH staff offering a glimpse behind the scenes at one of the Windy City’s most famous buildings. 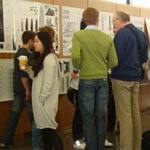 In its third year, the annual free Awards Symposium was held the day before the Annual Awards Dinner & Ceremony. 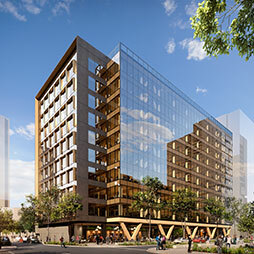 The design concept defined an initial building to serve a company’s immediate needs and planned for vertical expansion in the future. With only two floors left before topping out, the CTBUH Young Professionals Committee organized a tour last week of the Coast at Lakeshore East. 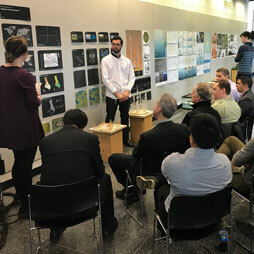 CTBUH’s newly-established Young Professionals Committee staged their first event, a multi-disciplinary presentation on the creation of Aqua, the landmark Chicago tower. The signature cantilevered balconies are breathtaking and exemplary of where concrete technology can take tall building design today. 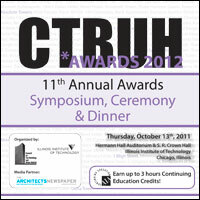 For the second year, the CTBUH has organized a free afternoon Awards Symposium to precede the annual Awards Ceremony & Dinner. 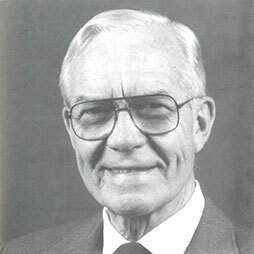 A fantastic collection of thousands of books, articles and postcards documenting decades of tall building history has been donated to the Council by Mr. Norman Ramsey. 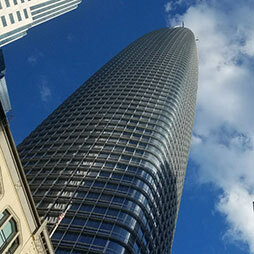 The CTBUH participated in an exciting tour of Chicago's historic Jewelers Building situated along the Chicago River. 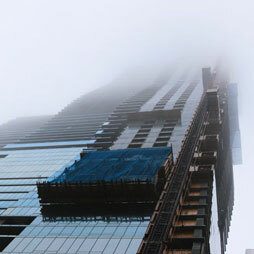 CTBUH staffers participated in a tour of the recently completed 300 North LaSalle Building in downtown Chicago. 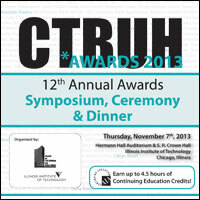 For the first time, the CTBUH organized an Awards Symposium for the winners preceding the annual Awards Dinner. 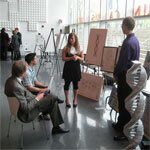 In May 2010, Chicago Architecture Club organized an international design ideas competition called MINE THE GAP. 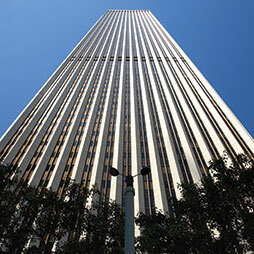 Jan Klerks and John Lindbloom participated in the annual Fight-For-Air Climb, involving all four skyscrapers of the Presidential Towers in Chicago, with a combined 2,340 steps. 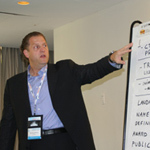 The Chicago Post Conference Review celebrates some of the best moments of the 2009 Chicago Conference. 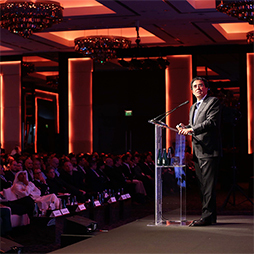 The report summarizes and profiles a number of the many memorable messages. 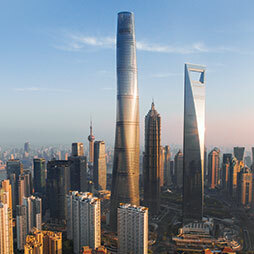 Tall Buildings have enjoyed two decades of unprecedented development – built in greater number, height and geographical spread than at any time in history. 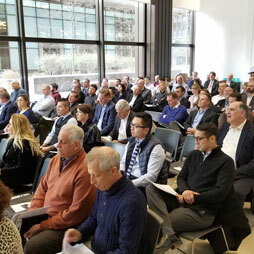 About 22 conference delegates had the opportunity to attend an educational pre-conference tour of Chicago skyline’s newest super-tall tower, the Trump International Hotel & Tower. 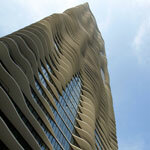 Close to 60 attendees of the 2009 CTBUH Chicago Conference began their conference experience with a two-hour technical tour of the recently completed Aqua Tower. 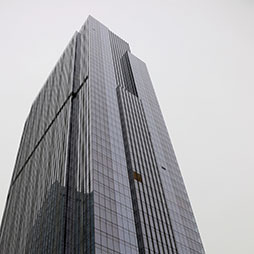 Attendees of the 2009 CTBUH Chicago Conference began their conference experience with a technical tour of the recent renovations to Blue Cross Blue Shield Tower. 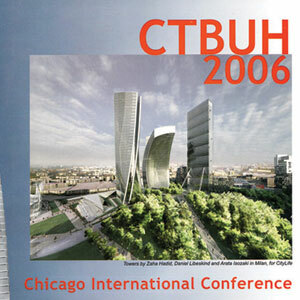 Attendees of the 2009 CTBUH Chicago Conference were lead by Brian Keaty through the entirety of Chicago's famous John Hancock Center. 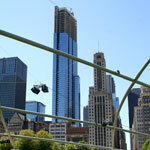 Attendees of the 2009 CTBUH Chicago Conference toured The Legacy at Millennium Park, one of the newest addition to the downtown loop area residential stock. The final tour of the CTBUH Summer Study Tour series was held at the Blue Cross Blue Shield Headquarters in downtown Chicago. CTBUH members toured many of the extensive Chicago skyscrapers as part of the Chicago Skyscrapers Summer Tour Program. 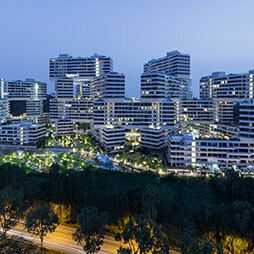 The crown jewel of Chicago’s Lakeshore East master planned community, Aqua Tower, was the subject for the second in the series of CTBUH Summer Tours. 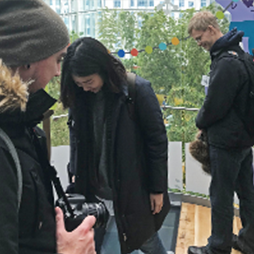 CTBUH staff had the great opportunity to receive an educational tour of the Aqua Tower guided, by Jim Loewenberg of Magellan Development Group. As part of the IIT's studio project’s initial research and site study period a field visit was undertaken of the Chicago City Hall. 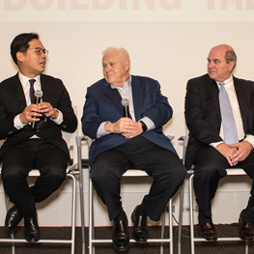 The conference theme "Thinking Outside the Box: Tapered, Tilted, Twisted Towers" was addressed by many of the world's leading experts in architecture, engineering and construction. 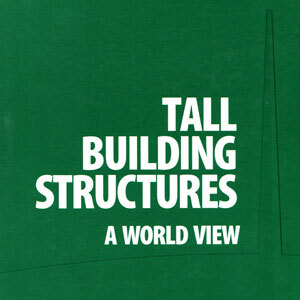 The 1996 Conference on Tall Building Structures: A World View was held in Chicago, Illinois from April 15 -18. 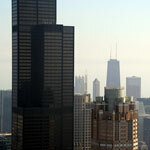 The 1886 3rd World Congress was held in Chicago, Illinois on the "Second Century of the Skyscraper" from Jan. 6-10. 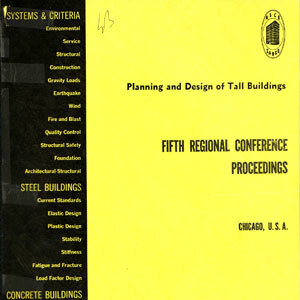 The 1971 Fifth Regional Conference on Planning & Design of Tall Buildings was held in Chicago, Illinois from November 29-December 1st. 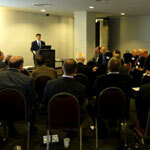 New South Wales at 10 Million: What Comes Next? Robert Foster of The University of Queensland is interviewed by Chris Bentley during the 2017 CTBUH Australia Conference. 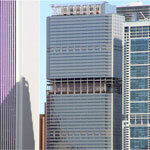 How Do Outdoor Pollutant Concentrations Vary Along the Height of a Tall Building? Debating Tall: Replace the Thomson Center? 20 Apr 2017 – CTBUH Journal, 2017 Issue II; Jeff Sanner & Todd Snapp, Perkins+Will; Alejandro Fernandez, Thornton Tomasetti; et al. 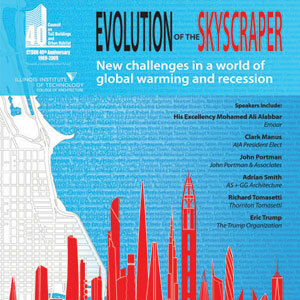 26 Oct 2015 – The Future of Tall: A Selection of Written Works on Current Skyscraper Innovations; Andrea Martinez, Karen M. Kensek & Douglas Noble, University of Southern California; Mic Patterson, Enclos Corp.
Debating Tall: Should Tall Buildings in Cold Climates be Designed Specifically to Stop Falling Ice? If you are concerned about the urban habitat, you have to be concerned about whether or not buildings provide a positive experience at the ground level. The high-line is a new 1.5-mile long public park built on an abandoned elevated railroad stretching from the Meatpacking District to the Hudson Rail Yards in Manhattan. 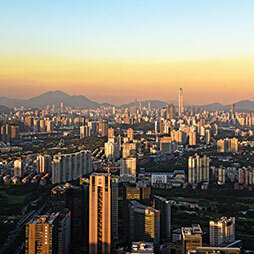 While using tall buildings data, the following paper aims to show trends and shifts relating to building use and new locations accomodating high-rise buildings. High-rise with Cable Net Facade for the 21st Century!